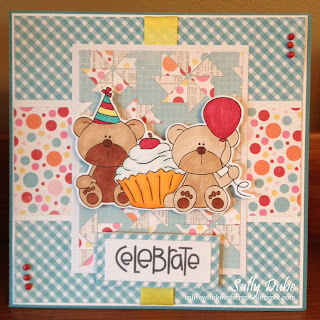 Here is my card for this week's Challenge using our Sponsor's image Lenny Cupcakes 2. 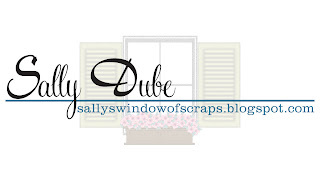 Meet our Sponsor - ever faithful and so generous!! 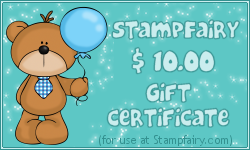 This week's winner will receive a $10 gift certificate to use at The Stamp Fairy!! I hope you will join us!! I love to see your creations!! Hi Sally, so many people loved your sketch last week which was great and I know they'll love this weeks as well. Love this image you've used especially with the wonderful cupcake. Such a pretty card. Take care and have a wonderful week. Awww, Lenny Bear is so stinkin cute. Great pops of red on your card this week. Have a great week. Hi Sally, This is the cutest image. So great for a birthday. 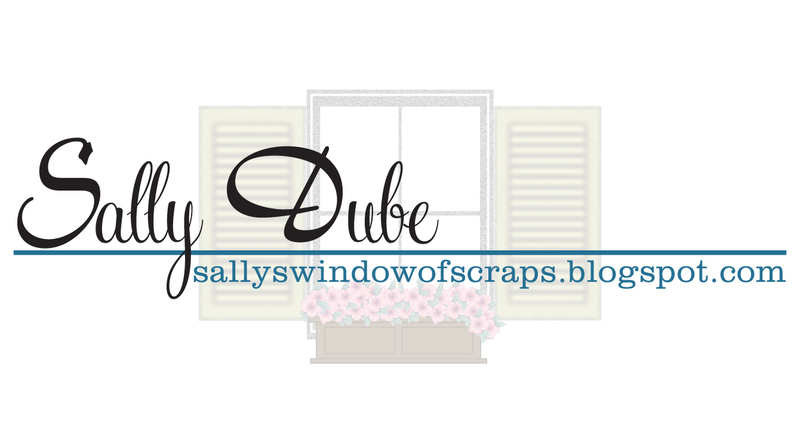 I love the pinwheel paper. I am loving your sketches too. Arlana and I were talking last night about them. We appreciate you so much. Thanks for all you do. Adorable Sally, absolutely adorable! Such a darling birthday card with that super sweet image and wonderful papers. Simply perfect. Oh so cute Sally! The papers you used could not be any cuter and perfect with these cute little guys! P.S. Fun sketch to play with too!! Thank you! These guys know how to party! LOL. Such a fun card. 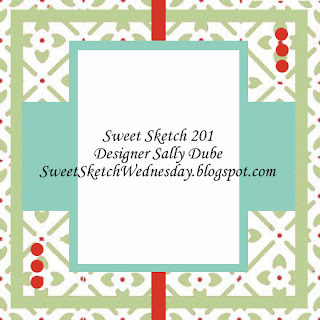 Love the cute papers and darling image. Gosh, this is so adorable! Love the background papers. They look perfect with the precious image. Great colors, coloring and an awesome take on the sketch.